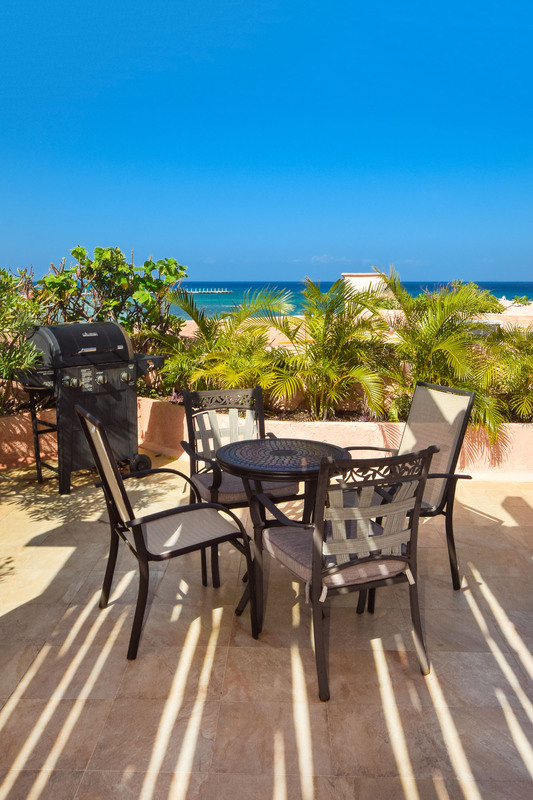 Enjoy gorgeous ocean views from the moment you walk in the door of this top-floor vacation condo! 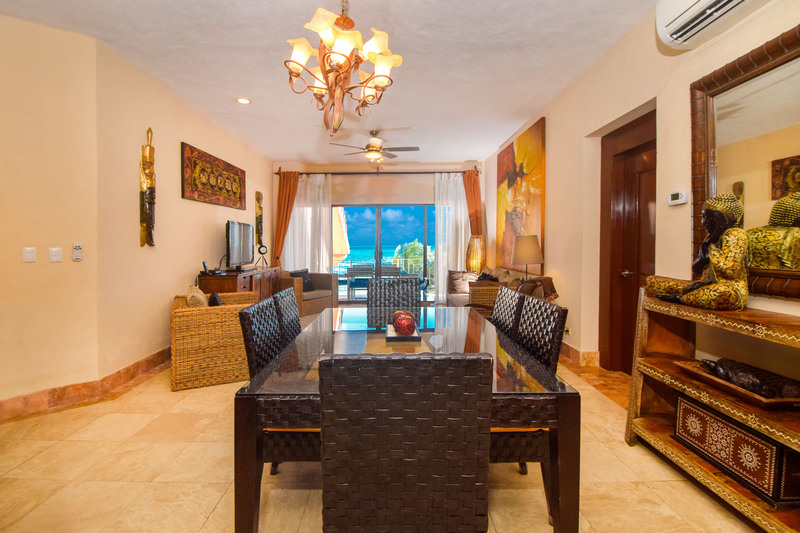 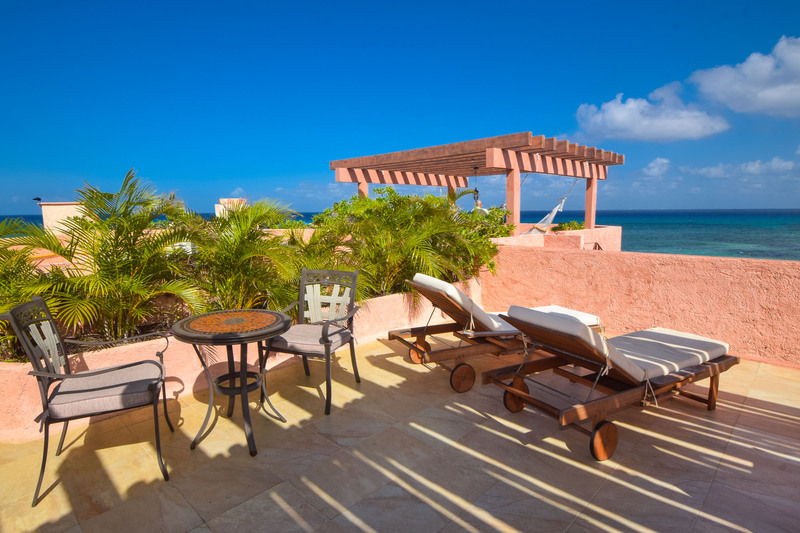 The private terrace with dining space for 6 overlooks the pool and takes in brilliant beach vistas. 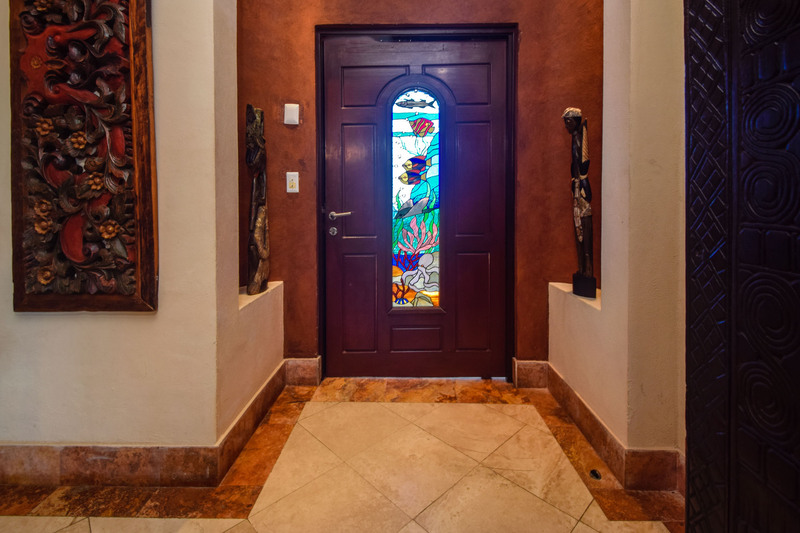 10-foot ceilings throughout. 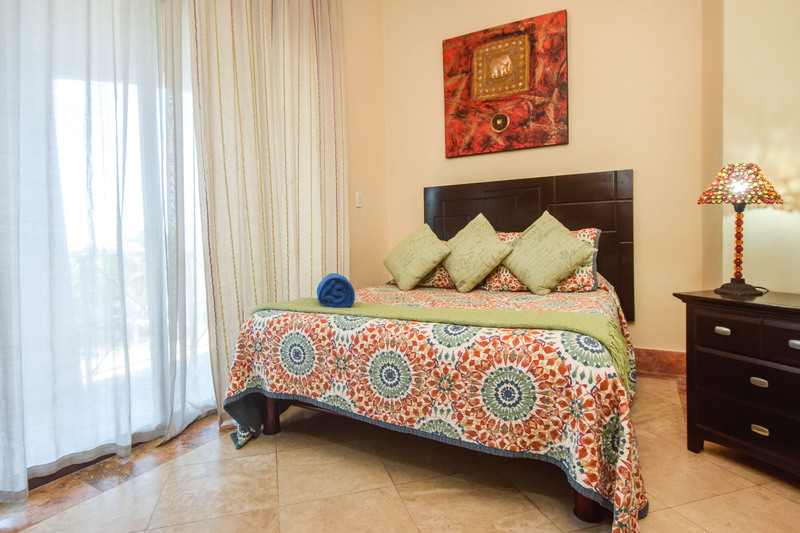 All 3 bedrooms have luxurious pillow-top mattresses and duvets! 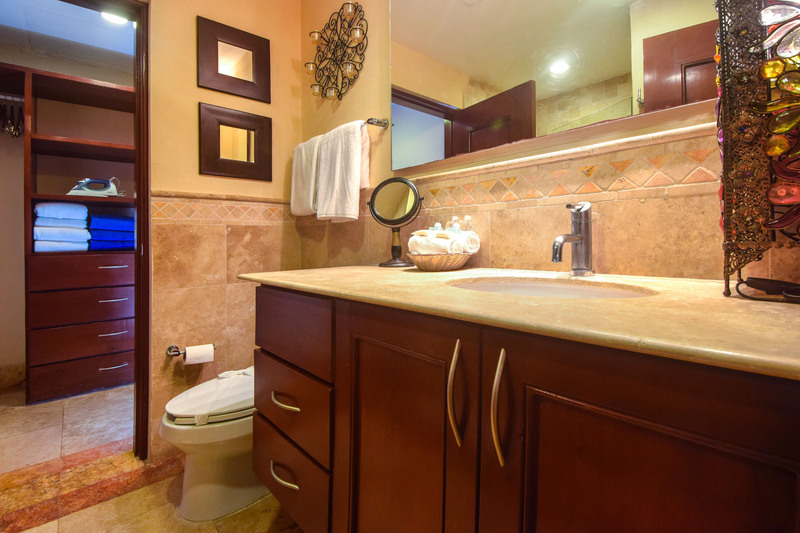 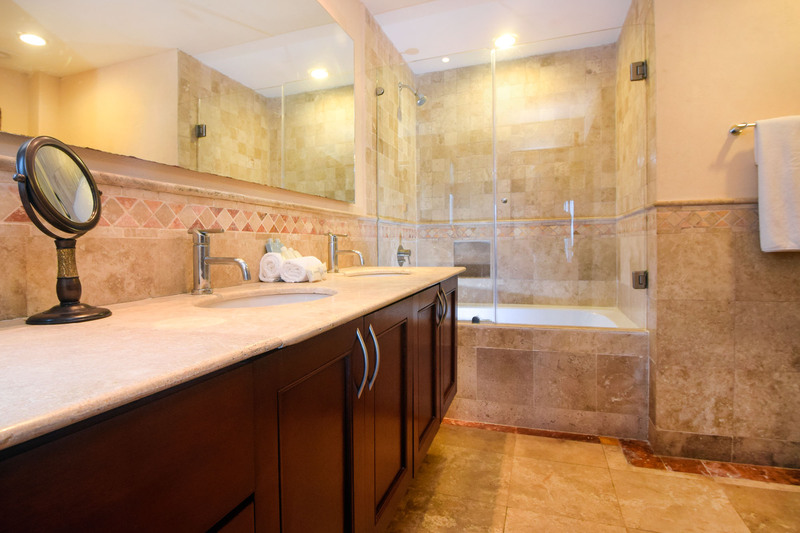 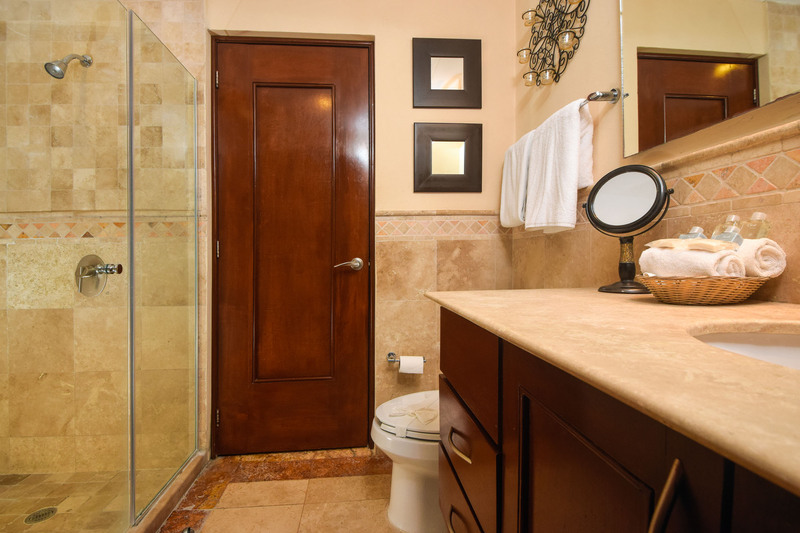 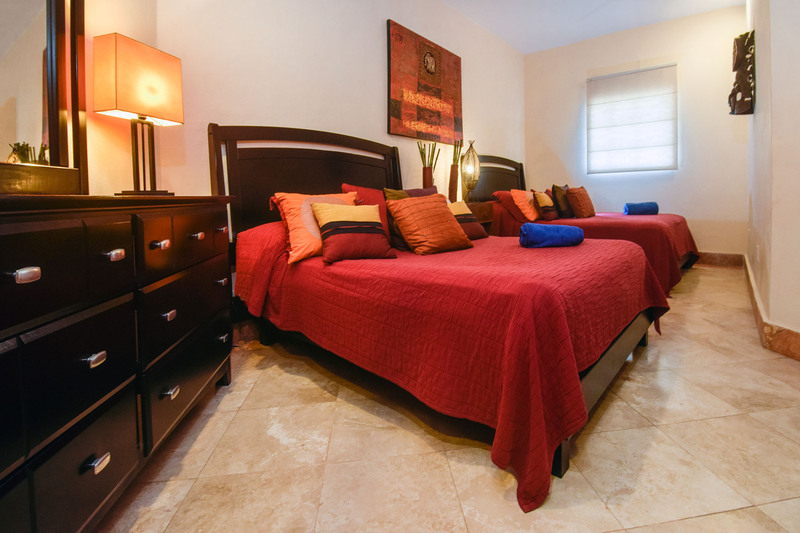 Beautifully furnished master suite features flat screen TV, walk-in closet, and bathtub in adjoining bathroom. 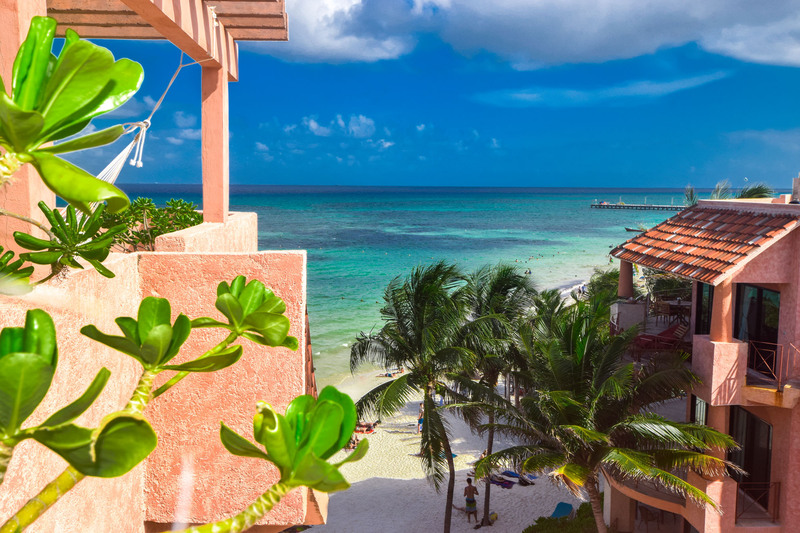 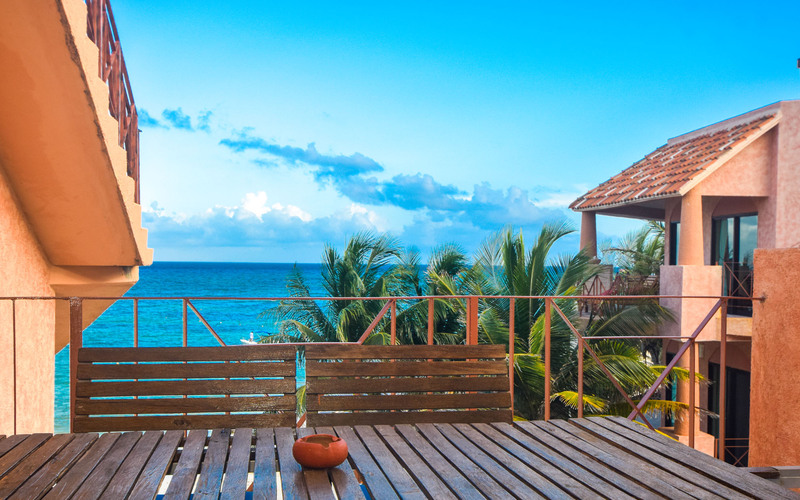 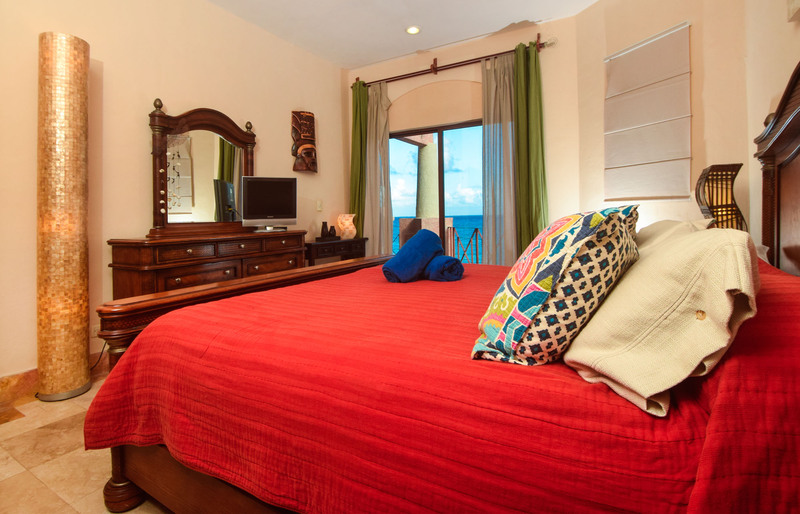 Wake up to Caribbean Sea views! 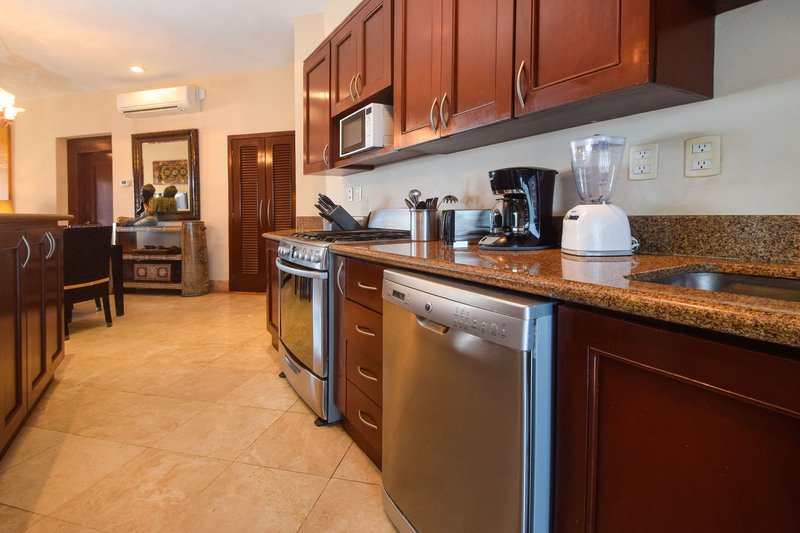 Open, fully-equipped kitchen and dining area with granite countertops, island, and dining table for 6. 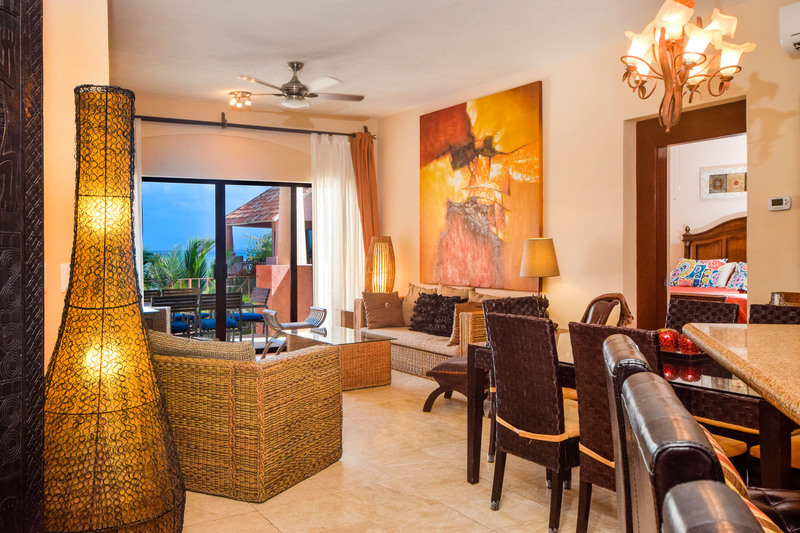 Living room decorated in soothing Asian tones, complete with flatscreen TV, comfortable wicker furniture, books, games and landline phone. 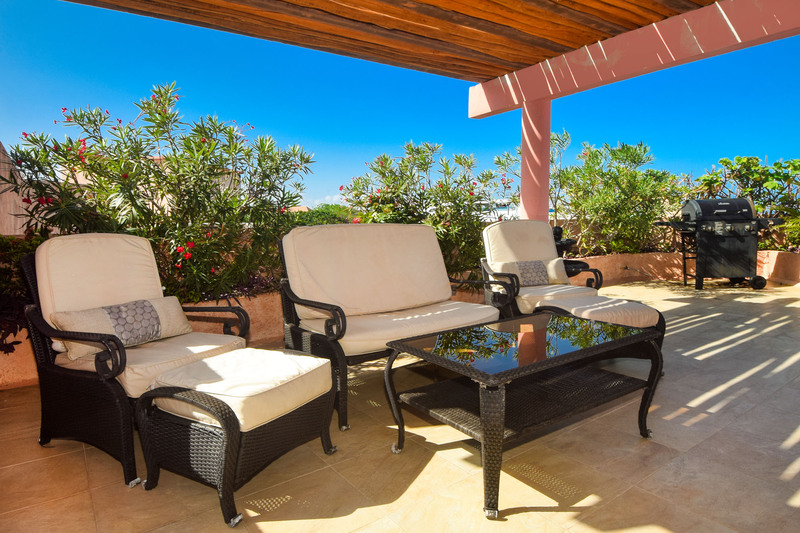 Absolutely glorious private rooftop doubles the living space! 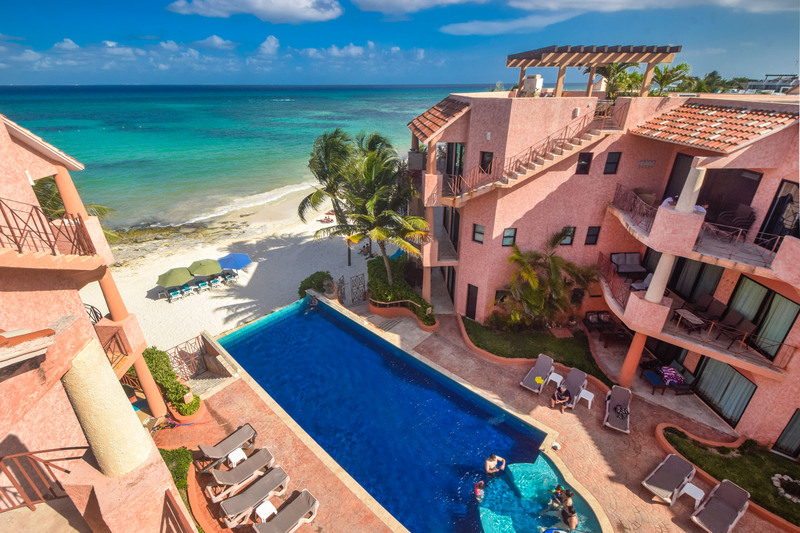 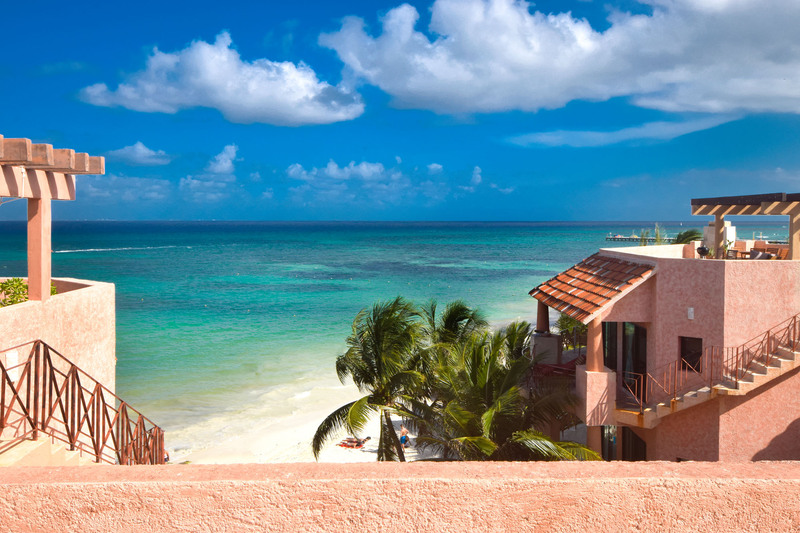 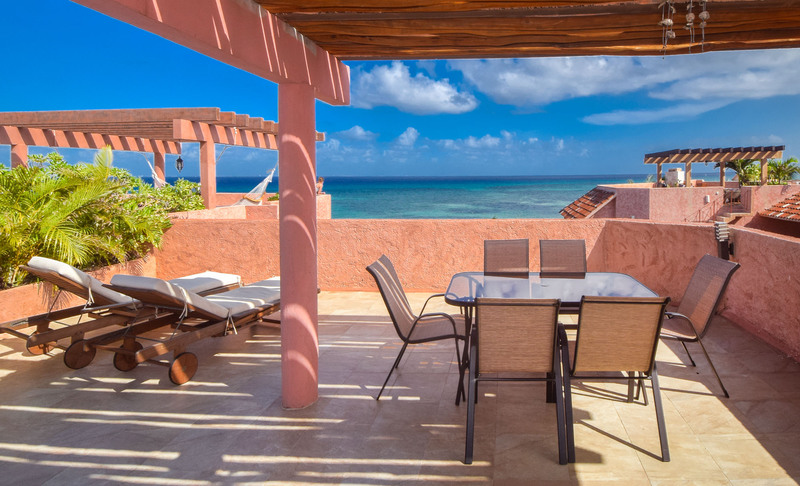 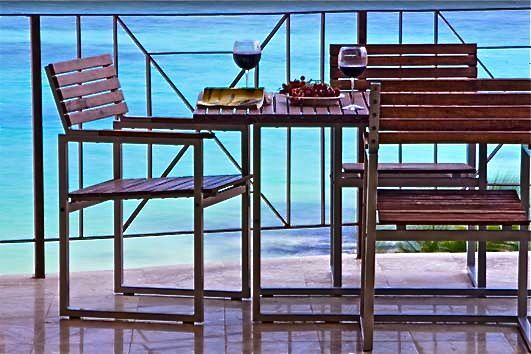 Revel in panoramic views of the sparkling turquoise sea! 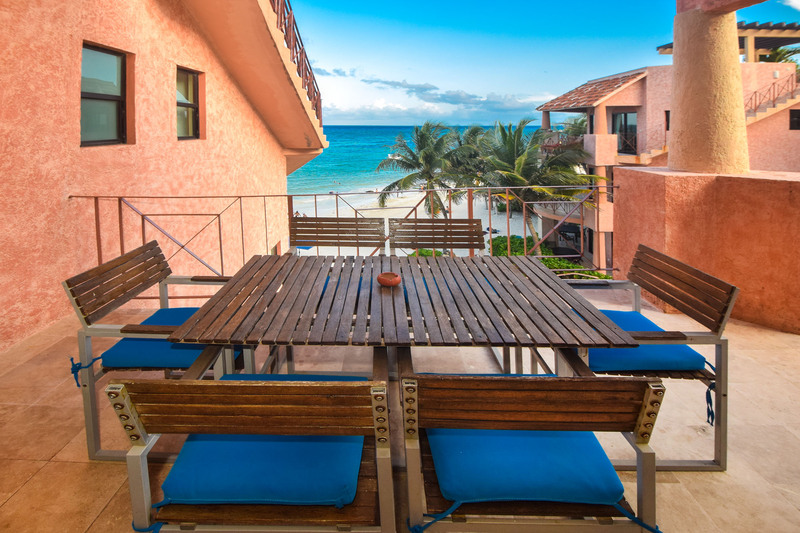 Outfitted with couches, tables and a grill. 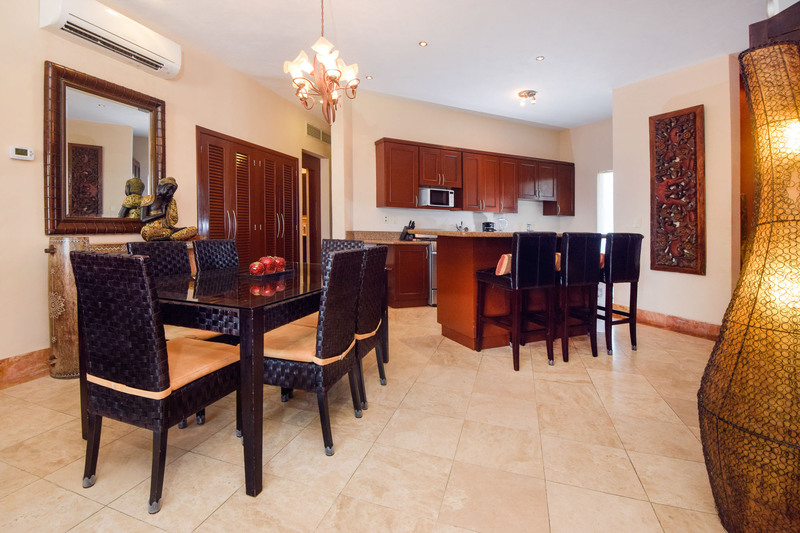 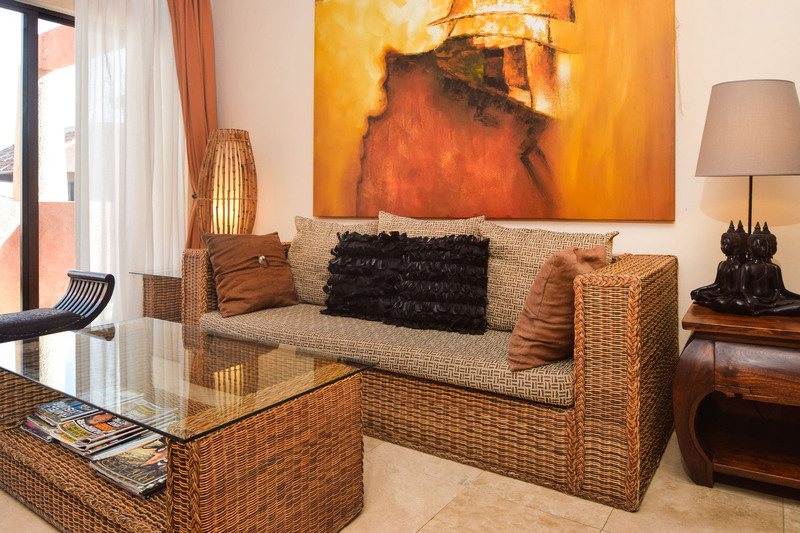 Located within a block of famous 5th Avenue; with endless fine dining, shopping, entertainment and other conveniences.